Max is about to face the most awesome Robobeast of all – Kraya the Blood Shark. He must also confront the evil force that created these deadly creatures, and uncover the dark secrets of his family. Will his gadgets, his skill and his reserve of courage be enough to save him? 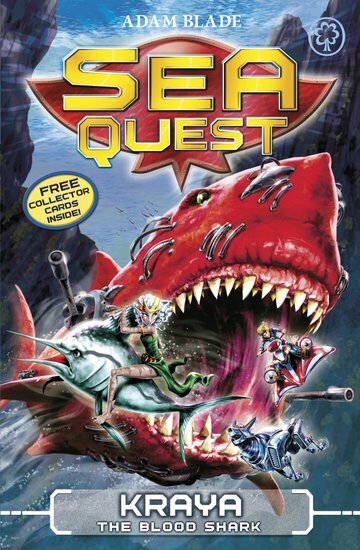 Join Max as he is pushed to the limits of fear at the climax of his Sea Quest!